Has your Sumitomo Excavator been working unreliably and losing traction? Is the tread on your rubber pads becoming worn and making it hard for you to operate your Sumitomo Excavator? Well, you're just in luck. 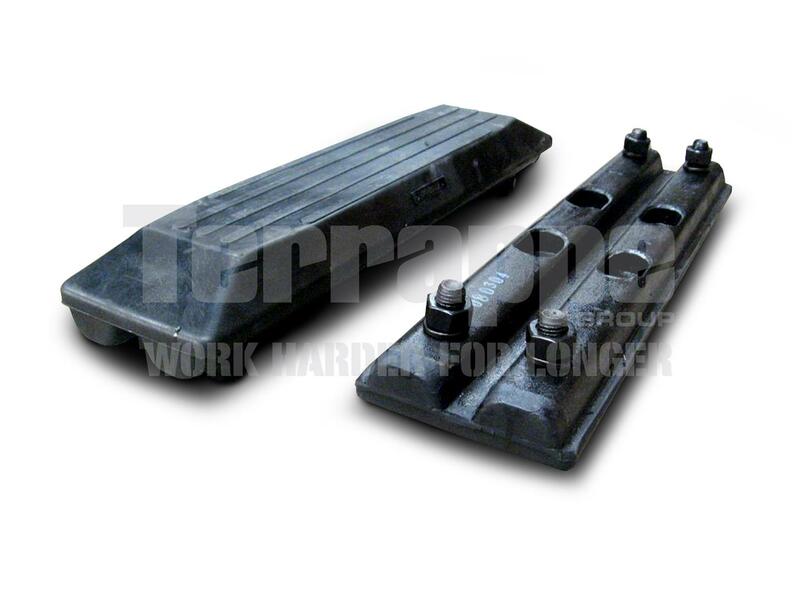 Terrappe Group can offer you a great deal on our brand-matched and AUSTRACK rubber pads that have manufactured to suit all makes and models of Sumitomo Excavators. 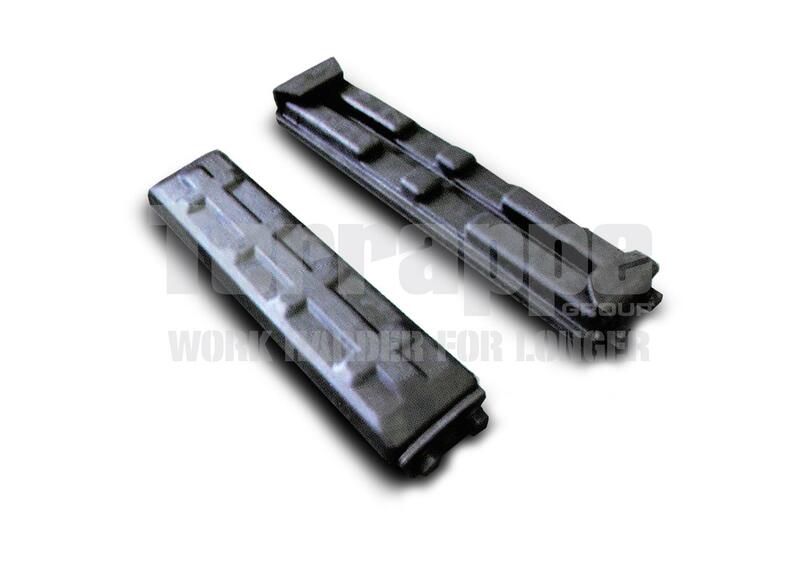 At Terrappe Group we prefer our locally developed brand AUSTRACK, their superior quality and versatility rubber pads are made from durable, reinforced rubber that are easy to install and remove onsite to keep your Sumitomo working harder for longer. AUSTRACK rubber pads will increase the stability and traction of your machine over unstable surfaces while providing protection against steel track damage on any surface your machine needs to work on. We're happy to assist you in identify the right rubber pad, as well as answer any questions you may have about any of our spare plant parts for your Sumitomo Excavator.